Devon accountancy firm Simpkins Edwards has promoted Okehampton-based Director of Business Services, Sebastian Beard (Seb), to become a Partner. Having joined Simpkins Edwards in 2015, Seb has played a key role in looking after the firm’s Mid Devon clients, overseeing the quality of service delivered to family and owner managed businesses of all sizes in the local area. In Seb’s new Partner position he will be responsible for further expanding the firm’s base of Mid Devon clients and for continuing the high level of service provided to the existing client base. Working alongside Rob Bedford, they will be supported by Lisa Wonnacott, Senior Manager in the Okehampton office. Having achieved Chartered Tax Advisor status in the last year to add to his Chartered Accountant qualification, Seb offers clients an even higher level of technical tax advice, meeting the needs of businesses and individuals with more complex tax requirements. 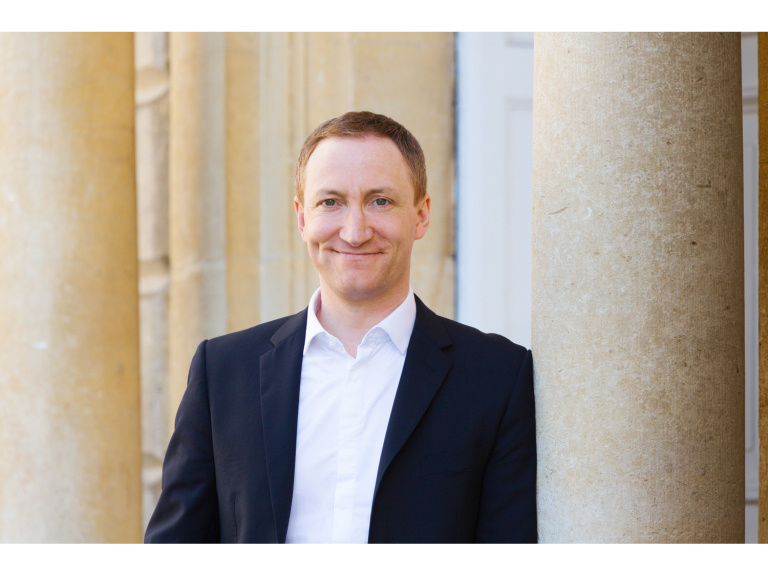 Seb will also continue to expand his growing client base of GP Practice clients and healthcare professionals across the South West of England. Having spent almost a decade working with the largest firm of medical specialists in the UK, Seb is highly regarded for his expertise and specialist knowledge in the sector. His membership of the Institute of Chartered Accountants in England and Wales (ICAEW) Healthcare Group, also gives him access to the very latest information on tax and sector issues affecting practices across the UK. Simpkins Edwards has offices in Barnstaple, Exeter, Heathfield, Holsworthy, Honiton and Okehampton.